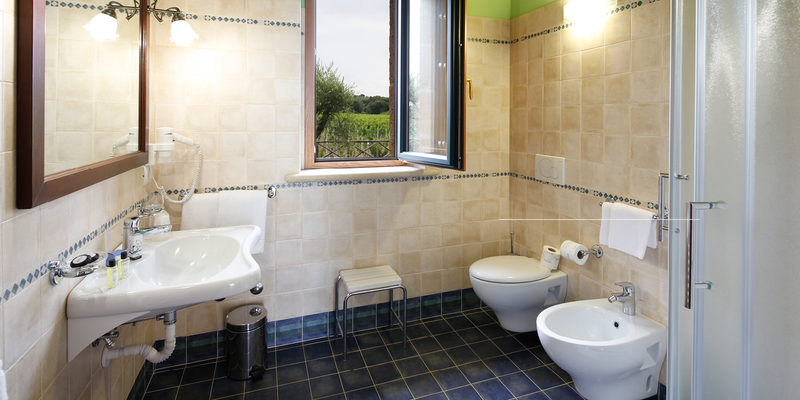 Double rooms at the Agriturismo Poggio al Tufo are of a rural style typical of the Maremma. Sober, welcoming and well lit.Each room has free WiFi. 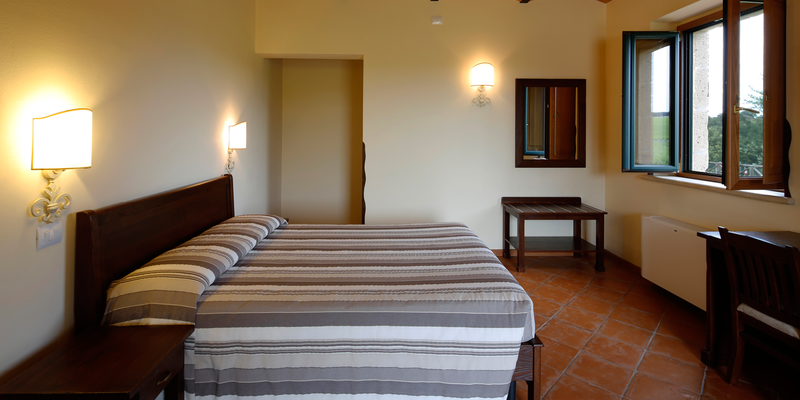 Double rooms at the Agriturismo Poggio al Tufo are of a rural style typical of the Maremma. 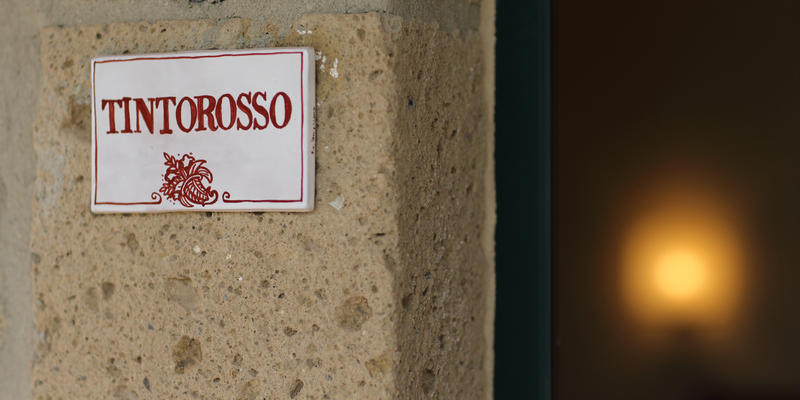 Sober, welcoming and well lit with large windows granting a priceless view over the vineyards or over the relaxing swimming pool. Each room has free WiFi as well as custom made, fine wood furniture as well as the characteristic vaulted ceilings. Each room has its own spacious bathroom with window.